One owner, Fresh water.No exterior teak for easy maintenance! United Yacht Sales New Jersey would love to guide you through a personal showing of this 35' Beneteau Oceanis 35 2015. 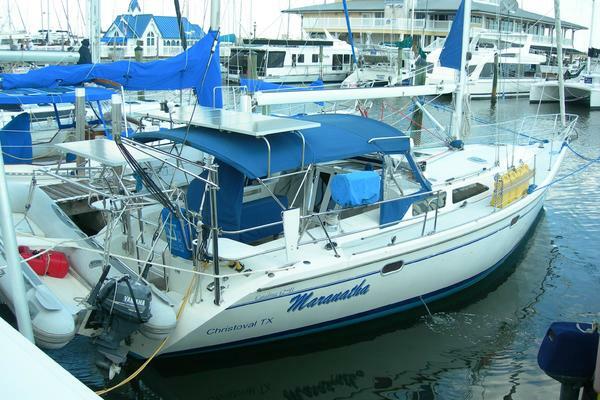 This yacht for sale is located in Austin, Texas and priced at $165,000. For a showing please contact us by filling out the form on this page and we will get back to you shortly! ElectronicsDepthsounderCompassNavigation centerGPSRepeater(s)VHFWind speed and directionCockpit speakersRadioPlotterLog-speedometerAutopilotSailsFurling genoaFurling mainsailRiggingSteering wheelInside EquipmentAir conditioningManual bilge pumpHot waterMarine headBattery chargerHeatingElectric bilge pumpRefrigeratorOvenElectrical EquipmentInverterShore power inletOutside Equipment/ExtrasCockpit cushionsCockpit showerCockpit tableSwimming ladderCoversCockpit coverBimini TopGenoa coverManufacturer Provided DescriptionEmbracing a variety of innovative solutions, custom sailing is more attainable for every sailor on the Oceanis 35. 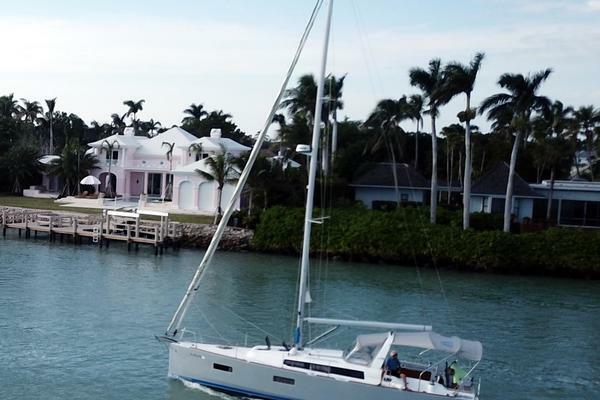 Her proven performance and beauty make her a joy to navigate single-handed or with family and friends.